If you follow On The Fly on Facebook or Twitter, then you'll know that I am a HUGE fan of Flash Deal websites. I'm constantly buying great items and gifts from places like GroopDealz.com & VeryJane.com. But my latest obsession is Baublebox.com! As their tagline says, Baublebox has "Amazing Deals Featured Daily." But what makes this site unique, is the fact that they only feature jewelry! That's right, AMAZING jewelry for up to 90% off! They carry such a variety of rings, earrings, bracelets and necklaces that are high quality, trendy and TOTALLY affordable. New deals are launched every night at midnight EST and last for one week, while supplies last. DEALS START AT ONLY $6! And, each item carries a $2 flat rate shipping, and free shipping on orders over $35. This is a site that I frequently use for myself and to purchase gifts for others. 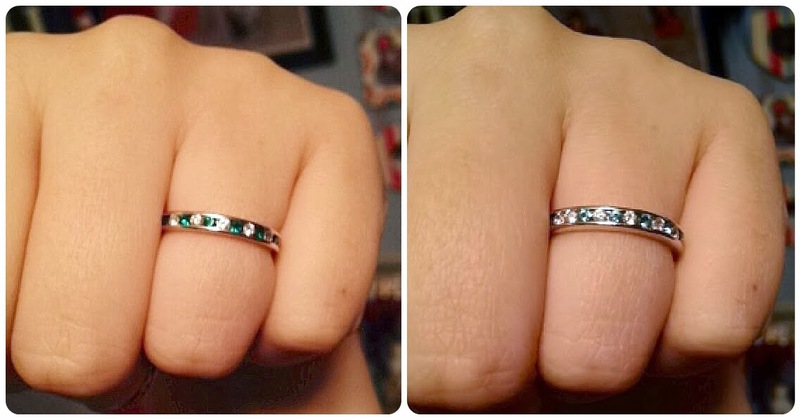 Since discovering Baublebox, I have bought both of these rings for just $9 each!!! They're so cute and I'm always getting compliments on them. So what do you think!? 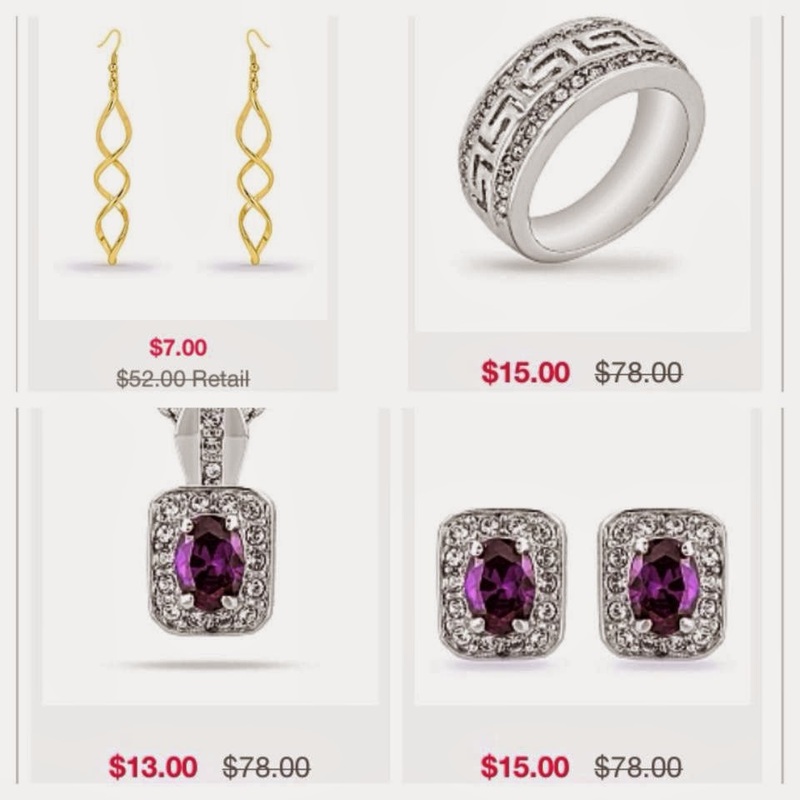 Have you ever seen such great deals on jewelry? What flash deal websites do you love?